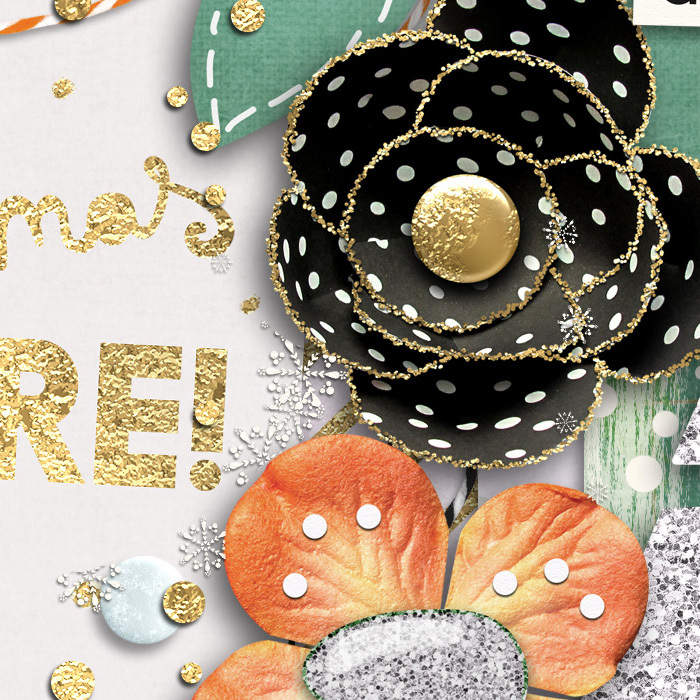 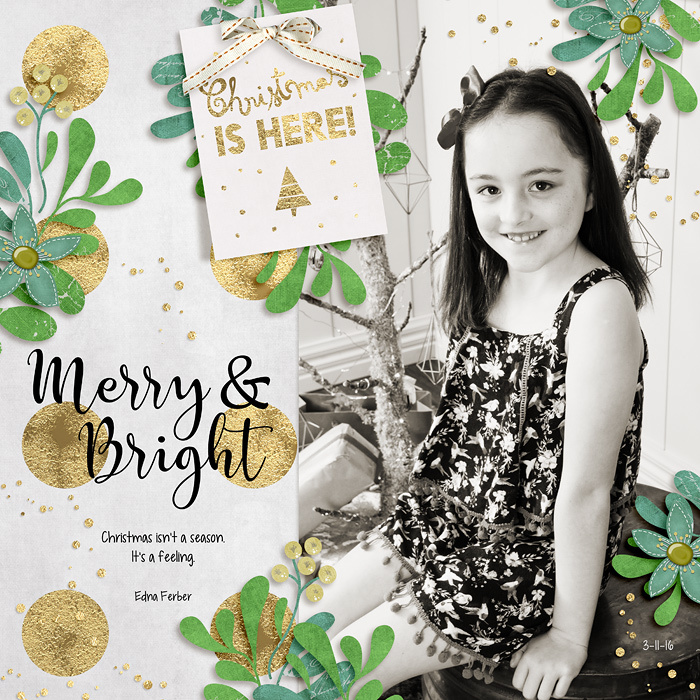 If you're looking for the perfect digital scrapbooking products for your Christmas photos, look no further! 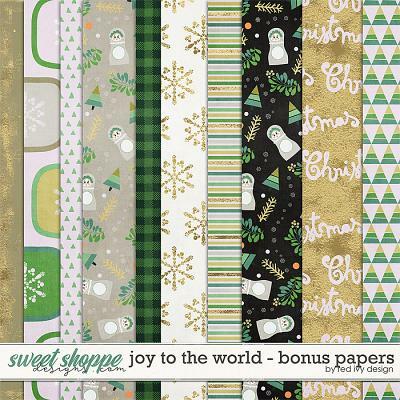 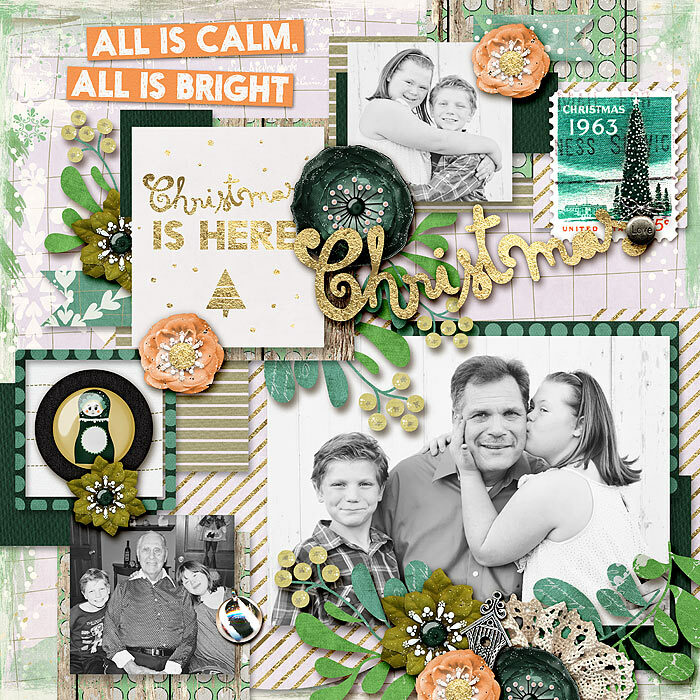 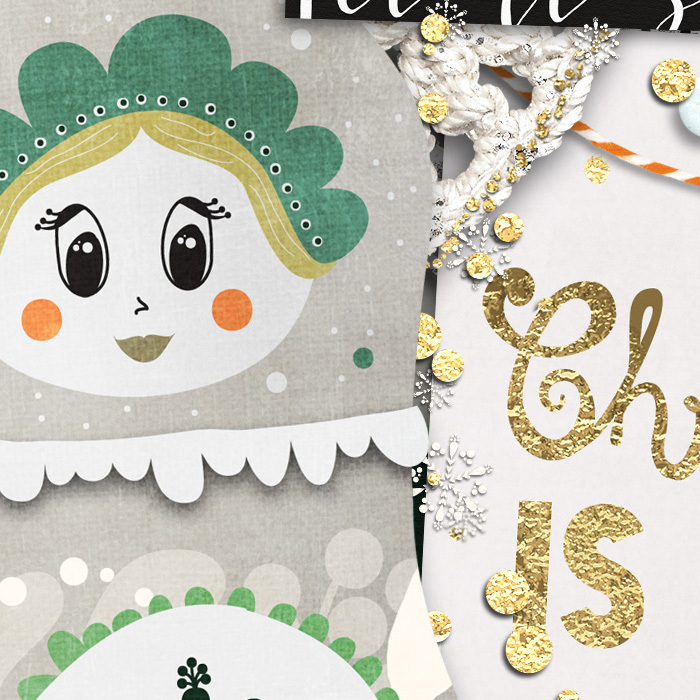 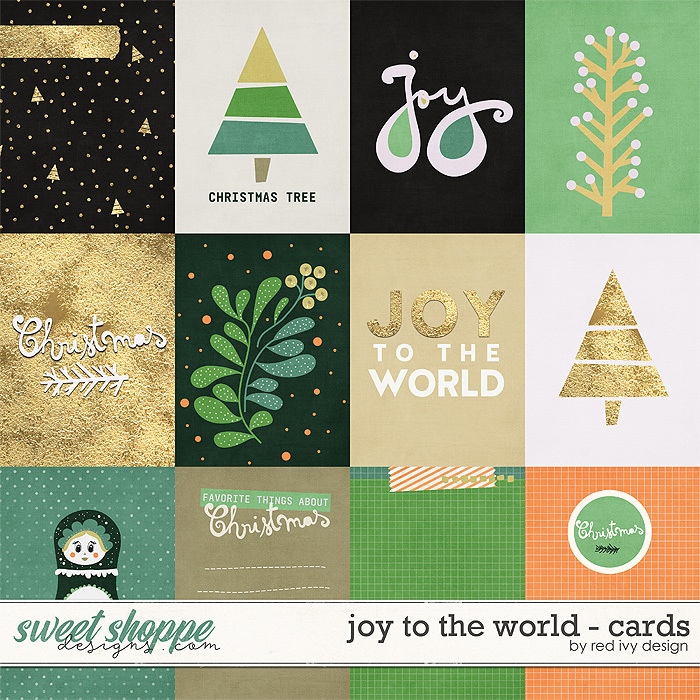 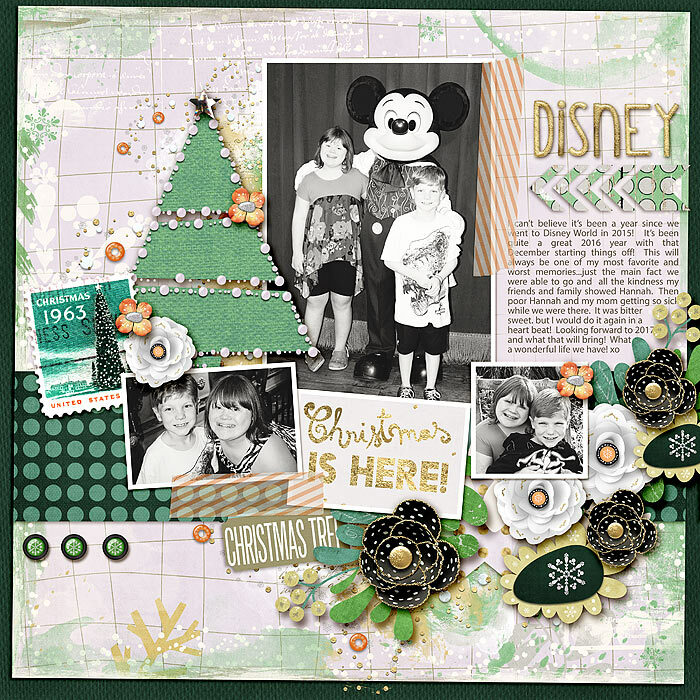 Joy To The World - Bundle by Red Ivy Design will add the perfect whimsical touches to your holiday photos. 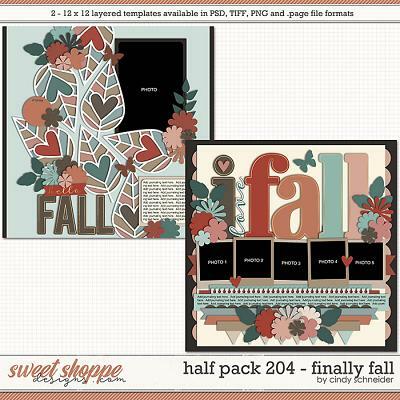 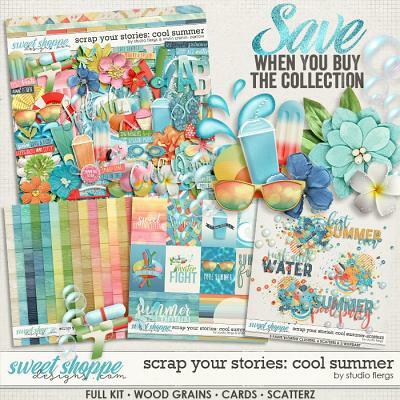 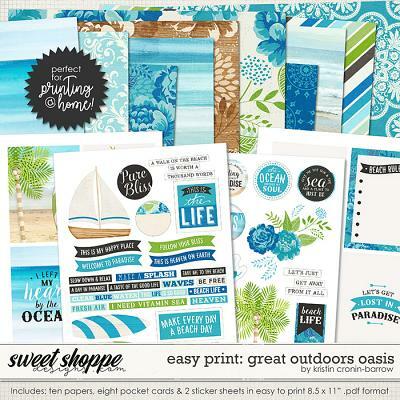 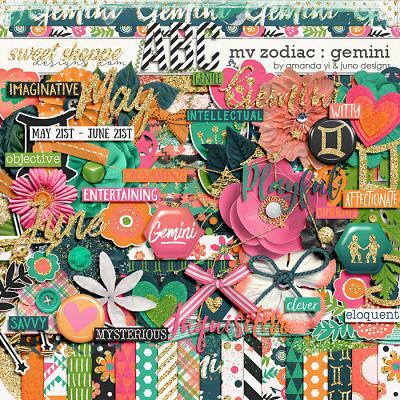 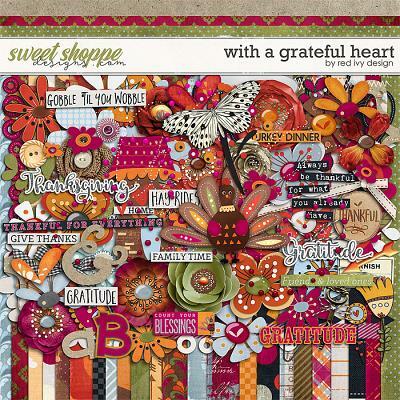 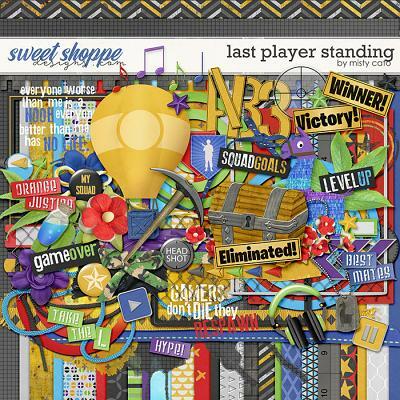 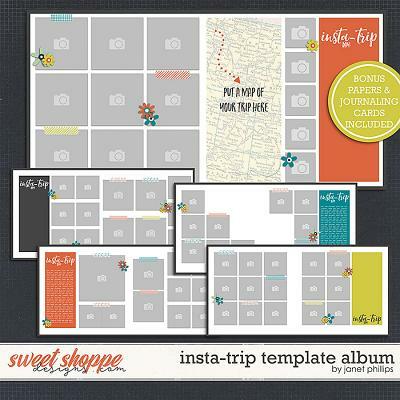 It includes the kit, the cards, the overlays and the FREE bonus papers.